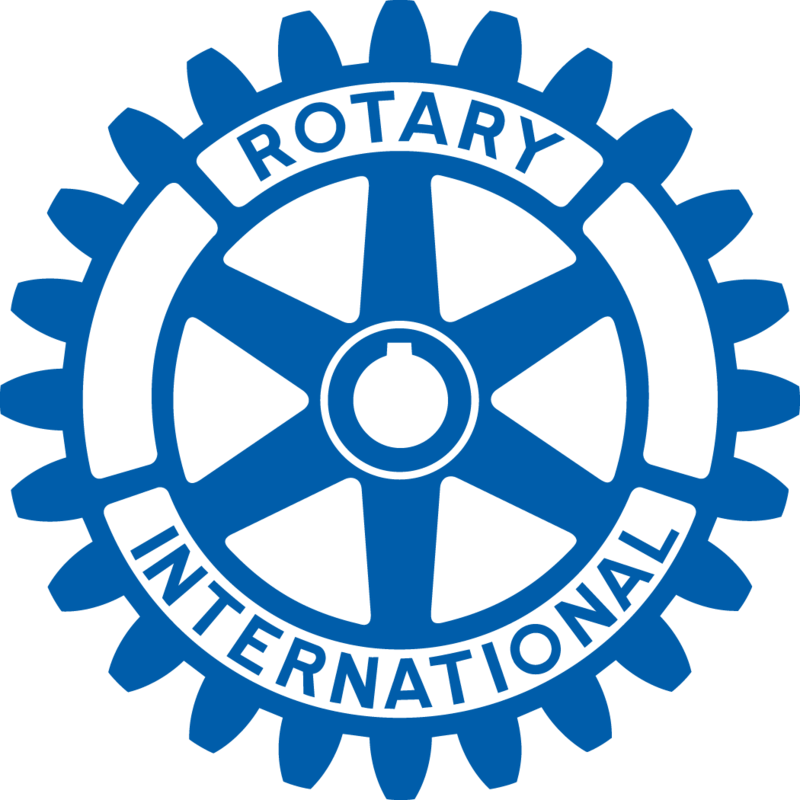 The Rotary Foundation offers financial support for many kinds of service projects undertaken by individual clubs and collaborating pairs or groups of clubs around the world. Grants are available for small, limited time local projects up to large, multi-year international activities. The files listed at left contain eligibility and application information, as well as examples of foundation-supported projects undertaken by clubs here in District 7950. Attendance at a Grants seminar or webinar is required yearly to apply for a District Grant. Instructions for attending a webinar are here. Webinar audio tips for webinar are here.